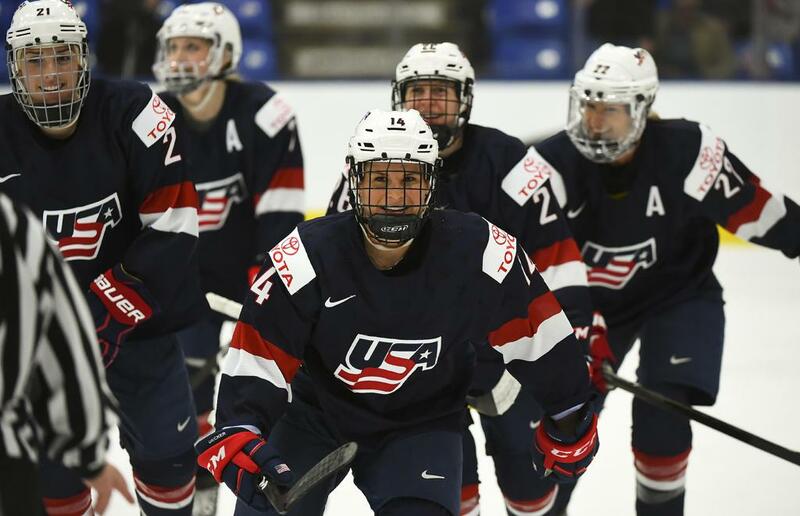 On May 5, 2017, USA Hockey announced the 23 players named to the 2017-18 U.S. Women's National Team during a press conference televised live on NHL Network. 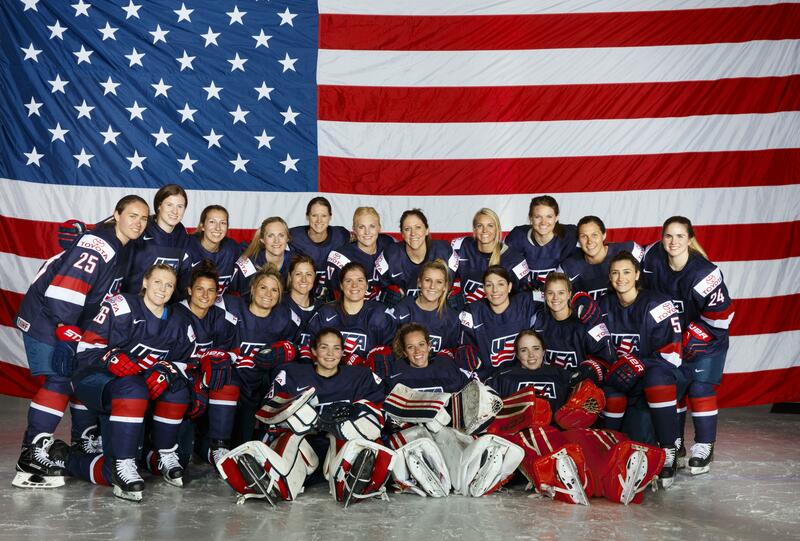 Players and staff for the 2017-18 U.S. Women's National Team relocated to the Tampa area beginning in early September. During the residency period in the Tampa suburb of Wesley Chapel, players are training at Florida Hospital Center Ice in preparation for the 2018 Olympic Winter Games in PyeongChang, South Korea. 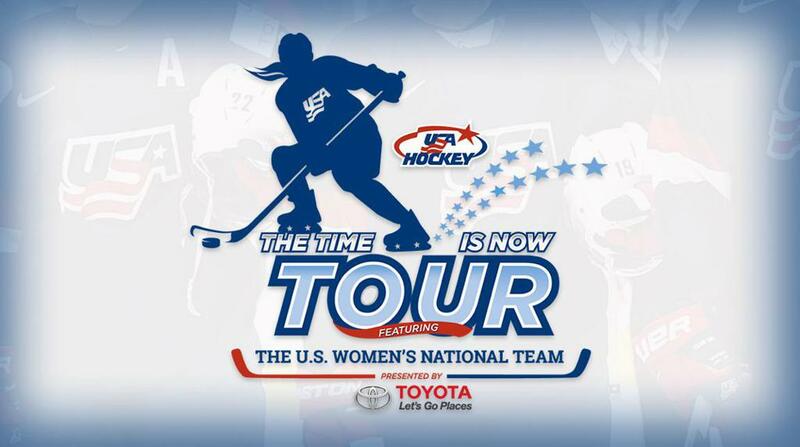 The Time is Now Tour, presented by Toyota, features the 2017-18 U.S. Women’s National Team in action for a series of games this fall and winter as it continues its journey to the Olympic Winter Games. For the Tour schedule and information, click here. 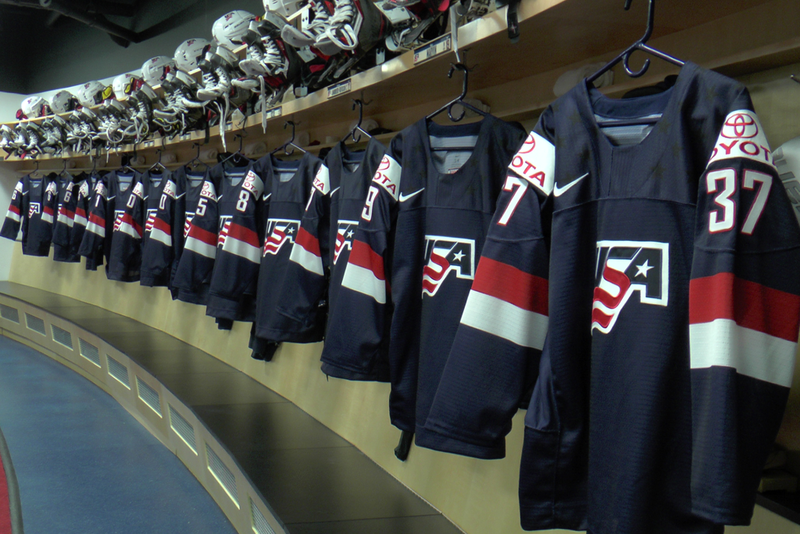 Reagan Carey, USA Hockey's director of women's hockey, is the general manager of the 2017 U.S. Women's National Team and 2018 U.S. Olympic Women's Ice Hockey Team. Robb Stauber is the head coach of the 2017 U.S. Women's National Team and 2018 U.S. Olympic Women's Ice Hockey Team. 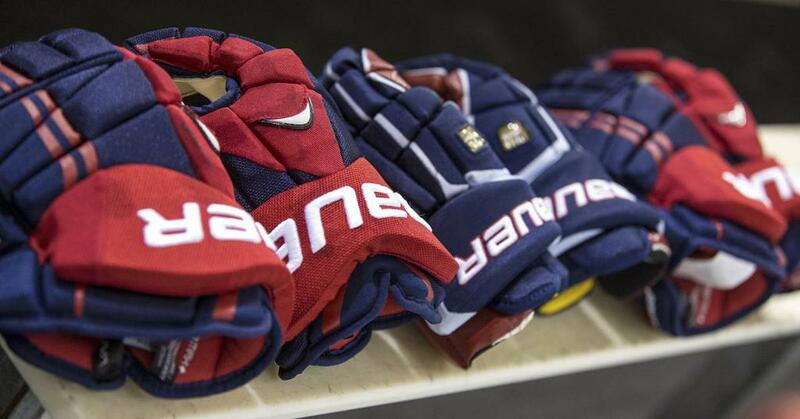 For the complete U.S. roster and coaching staff, click here.